peakXperience are two producing brothers, Arjen Hanssen & Juriaan Hanssen, from The Netherlands. With their trance tracks they want to create the highest achievable experience and euphoric feeling a person can get, a so called “peak experience”. 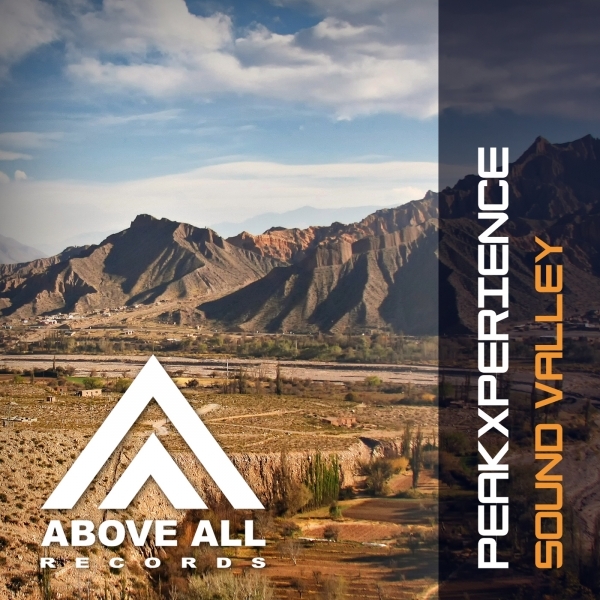 “Sound Valley” can be considered as track with a “Pure” Trance sound: mesmerizing melodies, euphoric sounds and a great drive. With remixes from Seltigma, Francesco Sambero and Mark van Rijswijk you can enjoy a release in the widest range of Trance genres with Chill out beats, Progressive grooves and Uplifting melodies!